FSBO Cash BUY or RTO Mobile Homes! 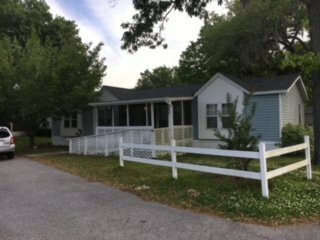 (5) FIVE Available 4bd, 3bd, 2bd, / 3ba, 2ba, 1ba Mobile Homes w/Land / in Parks. 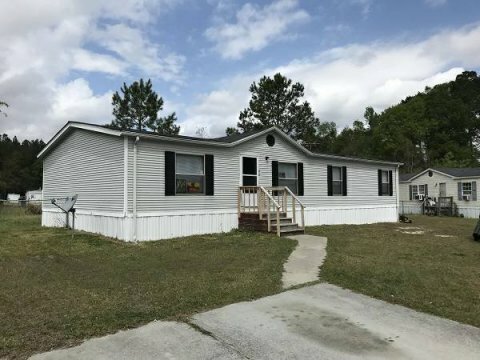 ▐► Summerville Buy OR Rent to Own Mobile Homes – UpScale Summerville – North Charleston – Goose Creek Mobile Home Parks. Some to be Sold “As Is” – Some Fully Renovated Move in Condition. CASH BUY $11K to $189K // Rent to Own $775 to $2275 Monthly Including Lot Rent and Insurance. More mobile homes coming soon, some available with land. See our VIP Preferred Buyers List! Steve B. Will Reply to ALL VIP Preferred Buyers.